One of the best parts of Christmas is spending time decorating your house. 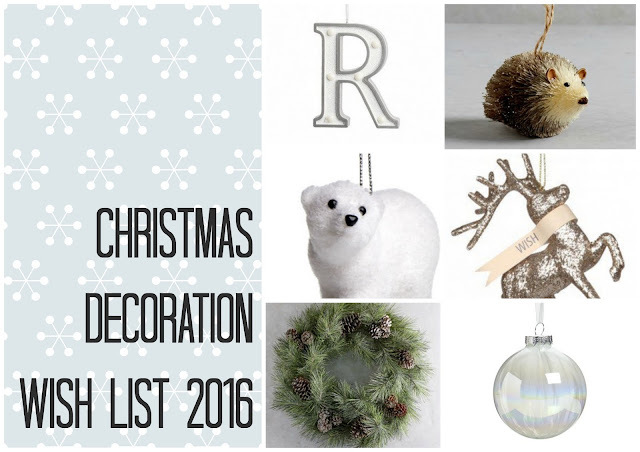 I spend a lot of time decorating my home for the big day - Once I'm finished, my house looks like a replica Christmas grotto! I love scouring the shops for new additions to my decoration collection, I try and add a little bit more each year, so these are some of the bits I'll be buying this year for my Christmas decorating. How sweet is this little polar bear? I think 99.99% of my Christmas decorations are animal related, so this one naturally made the list. It's a bargain at £1.50 too. This bauble screams sophisticated Christmas decor. 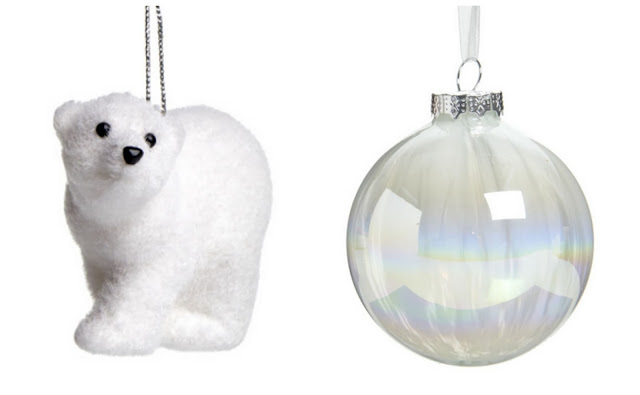 I love how simple but beautiful the bauble is, they could easily fit into pretty much any colour scheme, and I think I will be buying a few for my tree this year. It's not Christmas to me unless there is a whacking great wreath hanging on your front door. 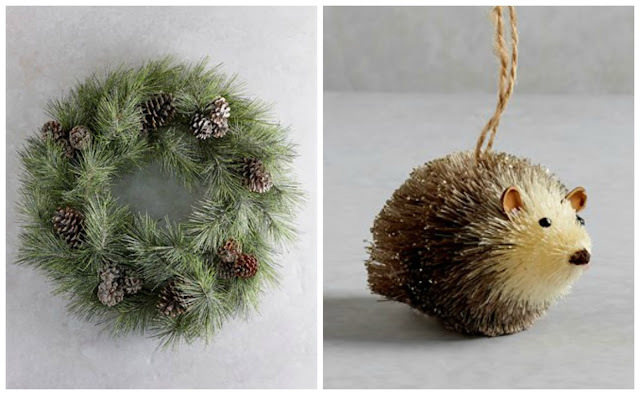 I even blogged about making your own wreath last year. I really enjoy the wreaths at Matalan this year. They have a good mix of styles and this one caught my eye in particular as I like the more natural, Nordic look it has. Surprise surprise, another little animal decoration. This little hedgehog is just so sweet looking! Again, he's made of natural looking materials, even down to the twin hanger rather than ribbon, so I think he would look lovely in a woodland themed decor. Which of these are your favourites? Will you be picking any of these up? Let me know in the comments! 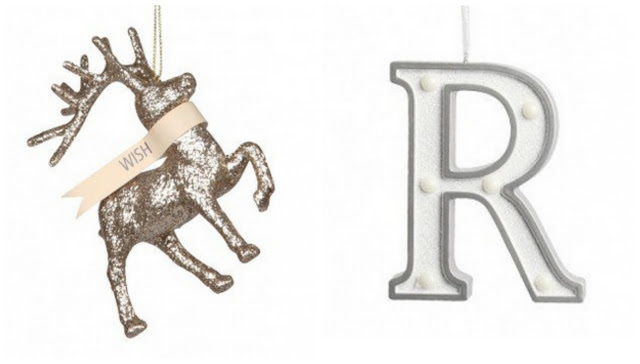 I love Wilko decorations, they are a bargain. Good place to get some pretty glass ones that don't break the bank.